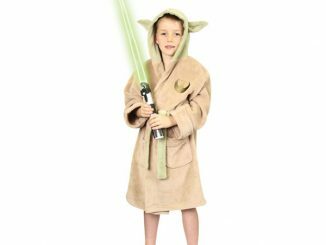 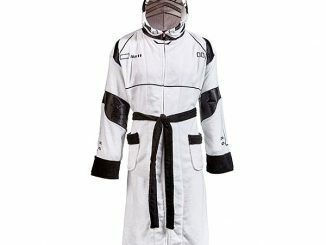 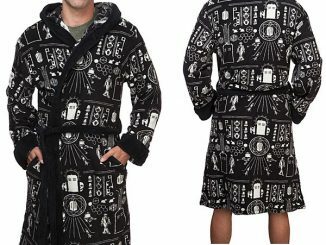 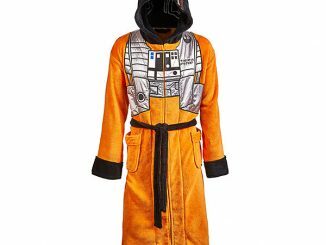 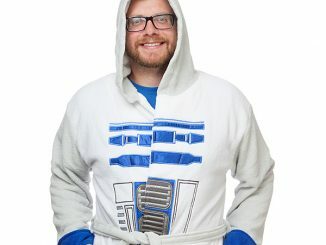 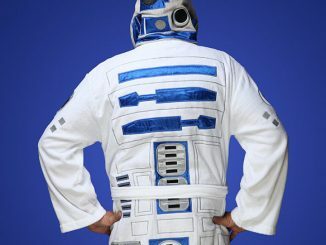 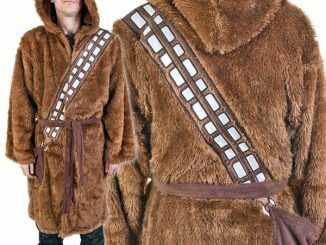 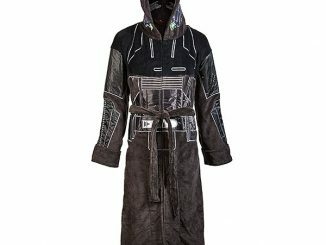 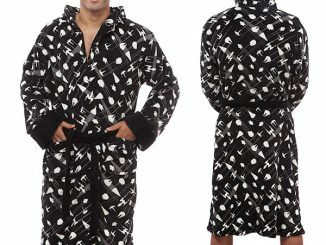 When you put on the Star Wars Death Star Fleece Robe with Hood you better be on the lookout for X-wings circling around you. 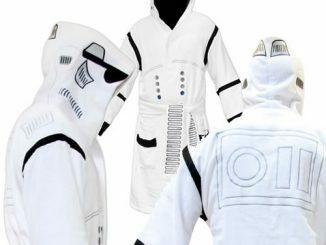 It even has a superlaser on the back. 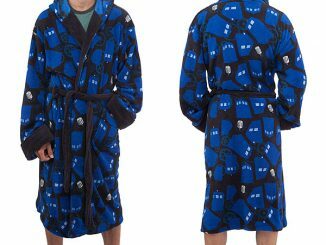 Talk about a great gift. 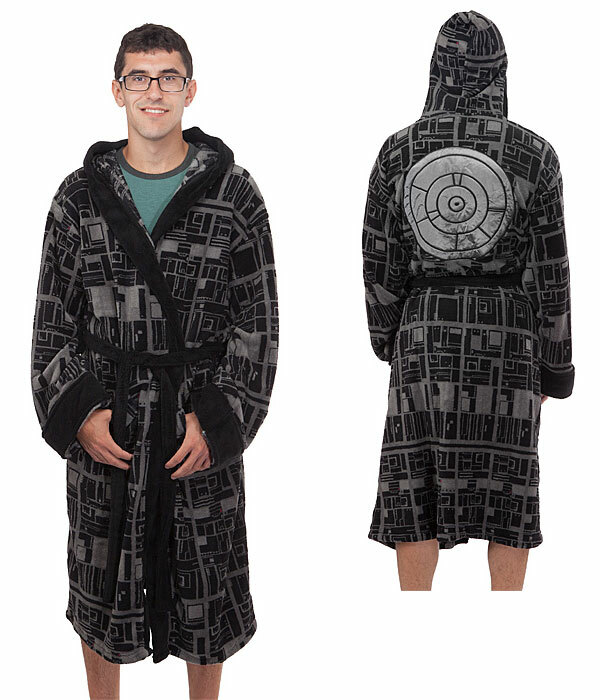 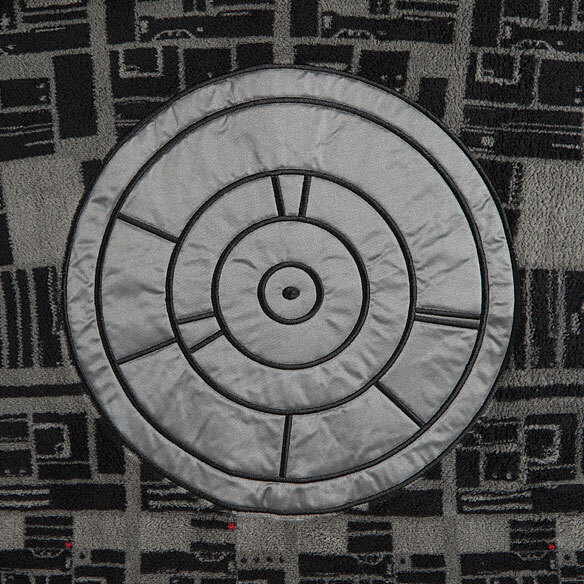 Who would have thought that the Death Star could be a source of warmth and comfort?